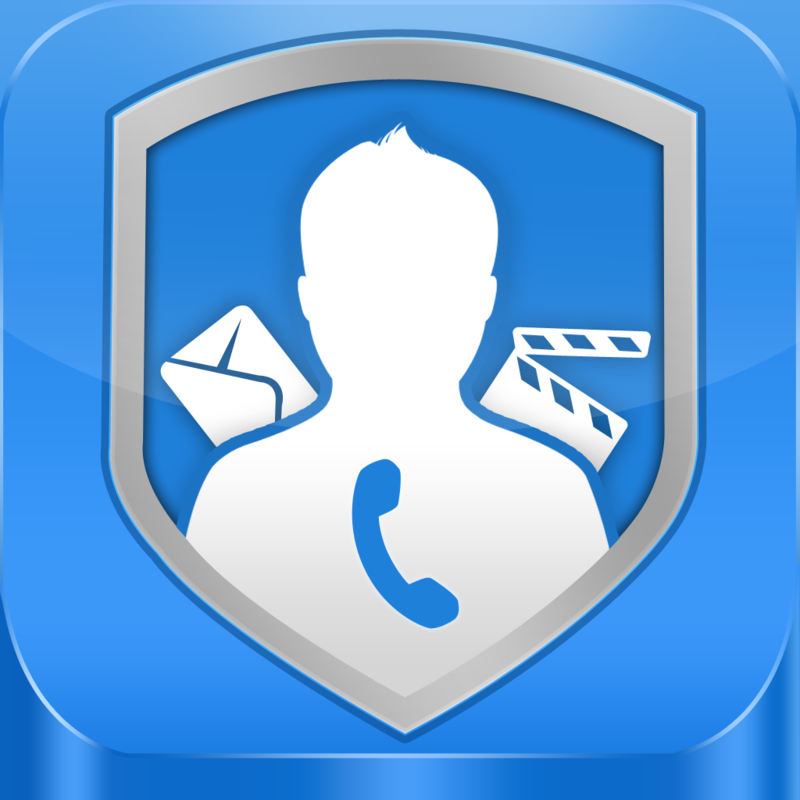 CoverMe - Private Texting & Secure Phone Calls with a Dot Lock Safe Vault to Hide Photos & Videos and Protect Secret Contacts, Encrypted SMS Text Messages, Documents, Personal Notes & Diary, Password Manager by CoverMe, Inc. (Free, 19.9 MB): Now officially launched, this privacy-focused instant messaging app provides a secure area to conduct your social activity. To begin, there's the semi-deceptive lock screen, a beautiful photo of the ocean that spouts a login interface when tapped. Once inside, you're free to discuss via text, voice, videos, and photos without worry. Not only are those com logs sealed when leaving the app, encryption is used to safely store and transmit content between CoverMe users, plus there's the option of sending self-destructing messages. For additional comfort, decoy areas may be created and sign-in logs help control and analyze access, including intrusion activated silent selfie capturing. 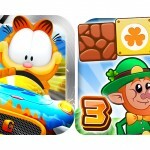 The app also features message statuses, immediate or timed logout, push notifications, lock screen and chat background image customization, three font size choices, and photo slideshow function. Setup requires selecting a username and four to eight digit passcode to go alongside an assigned PIN. Haunted Legends: The Undertaker - A Hidden Object Adventure by Big Fish Games, Inc (Free, 824.2 MB): Halloween has passed, but that's no reason to skip the eerie enjoyment of this zombie-themed hidden objects adventure game. A small seaside village has become overrun by the undead, or so claims a woman desperate for help. You decide to investigate, despite disbelief, and discover the horror is true as well as part of the backstory. Her husband, the town undertaker, forged an agreement with a strange dwarven creature to accept the Amulet of Prosperity for a family heirloom. The pact was not satisfied, and shortly thereafter is when the haunting began. However, will it be as simple as handing over the priceless, perhaps magical, mirror? 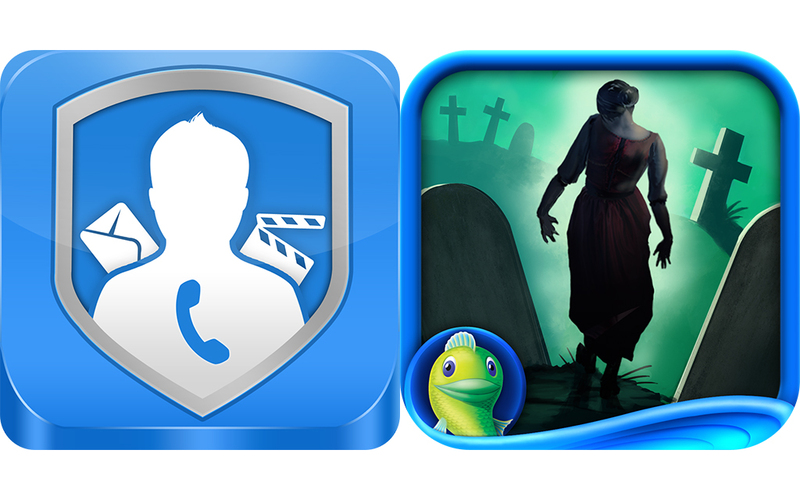 In addition, you'll earn points while uncovering the mystery to prove your progress. The game features hand-painted 3-D scenes and animations, ominous and otherwise dramatic soundtrack, three levels of difficulty, hints, and a Game Center leaderboard. Get immersed in the experience at no cost, then unlock the remainder of the story for $1.99. 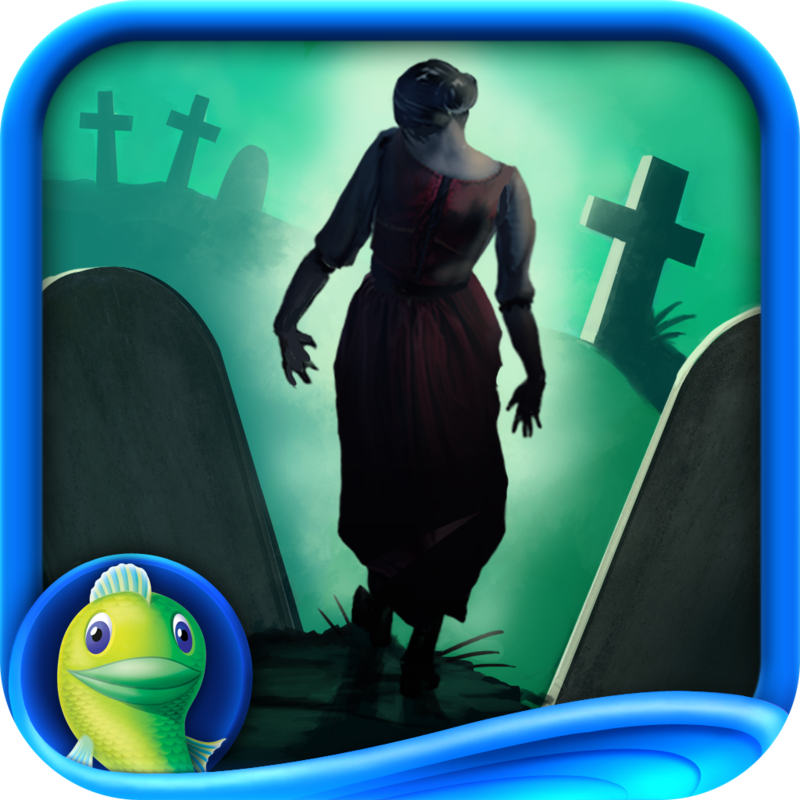 Haunted Legends: The Undertaker HD - A Hidden Object Adventure by Big Fish Games, Inc (Free, 825.2 MB): Halloween has passed, but that's no reason to skip the eerie enjoyment of this zombie-themed hidden objects adventure game. A small seaside village has become overrun by the undead, or so claims a woman desperate for help. You decide to investigate, despite disbelief, and discover the horror is true as well as part of the backstory. Her husband, the town undertaker, forged an agreement with a strange dwarven creature to accept the Amulet of Prosperity for a family heirloom. The pact was not satisfied, and shortly thereafter is when the haunting began. However, will it be as simple as handing over the priceless, perhaps magical, mirror? 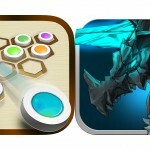 In addition, you'll earn points while uncovering the mystery to prove your progress. The game features hand-painted 3-D scenes and animations, ominous and otherwise dramatic soundtrack, three levels of difficulty, hints, and a Game Center leaderboard. Get immersed in the experience at no cost, then unlock the remainder of the story for $4.99.